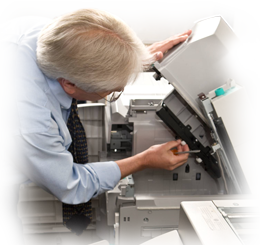 Call today to arrange for one of our productivity experts come analyze your business equipment and document management processes to find ways to simplify your business and reduce your equipment overhead. The Irwin Simple Audit will evaluate your current equipment and business requirements to find ways to streamline your operation and lower your overhead. To schedule your consultation, contact us today. Reliable and Efficient Business Equipment To Streamline Workflows, Increase Productivity & Reduce Overhead. Provides Secure Document Storage With Flexible Access To Facilitate Flexible Workflows. 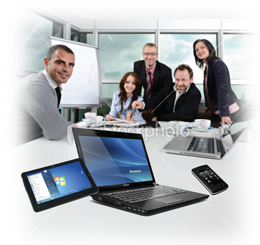 Our Fast And Reliable Support Staff Will Keep Your Office At Peak Performance.